Action cameras have gone a long way since they were first conceptualized back in the 1960s, from a strapped bulky camera on a helmet, to a pocket sized video recording gadget. It has evolved faster than ever before, with so many companies joining the growing niche of action cameras. Well now they’re trying to convince the world that they can also make great digital cameras, and to be honest, they’ve convinced me, and probably one of the best cameras for photography for its value. Since 2002, GoPro has revolutionized the industry and dominated the market. This also sparked other imaging companies to release their own action cams with competitive features. They just get better and better. Here, we will showcase 4 of the most talked about cameras with the best features to date. It will be a mix of the old timers and the new breeds. It is one of the cylindrical action cams that many think is kind of old fashion, but this is packed with numerous cool features. Having years of experience in GPS technology, they have incorporated this to add up to its key specs. Built-in motion sensors can plot your location, G-force, and speed. It can automatically tag videos when it senses something exciting is about to happen. 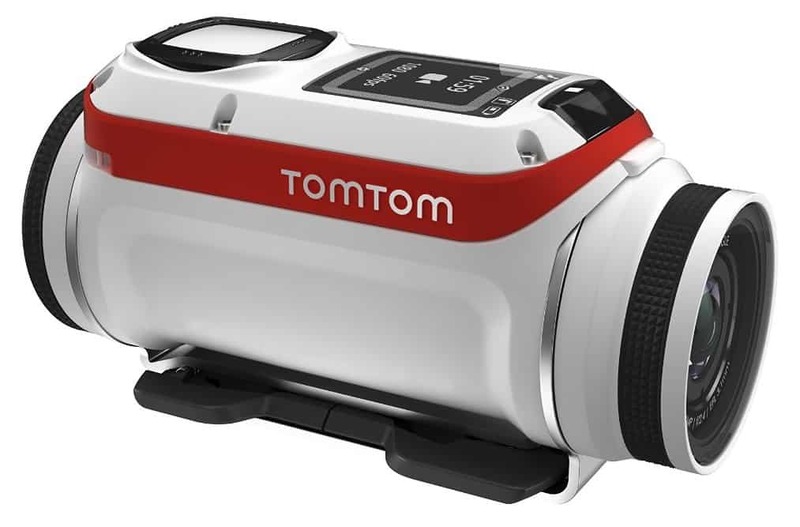 Highlights include, 4K ultra HD video, splash proof up to 40 meters, easy editing using the TomTom Bandit mobile app. Battery life can run up to 3 hours of continuous video recording. One thing that I really liked about this is the Batt-Stick battery which is basically a USB 3.0 port that allows you to transfer files and charge the camera as well. A product from Wales, is another addition to our list that has been making some noise recently. It features 4K recording in 24fps, waterproof (with housing) up to 30 meters, high dynamic range, and gyro stabilization which replicates having a gimbal for steady shots. An addition to the One.Five is the LCD screen (the previous version didn’t have it). Most action cameras have adapted to this feature which makes total sense, since shooting a video without it would be a little challenging to get that right frame. One.Five also has its own dedicated app, which is available both in IOS and Android. This acts as a remote control and gallery for all your images and videos. One feature that caught my attention was the exposure time in still photos. This would be really helpful in shooting night sky, light streak shots, and night time lapses. The action camera industry has been dominated by GoPro since 2002 until now and haven’t conceded yet in this battle of the action cams. 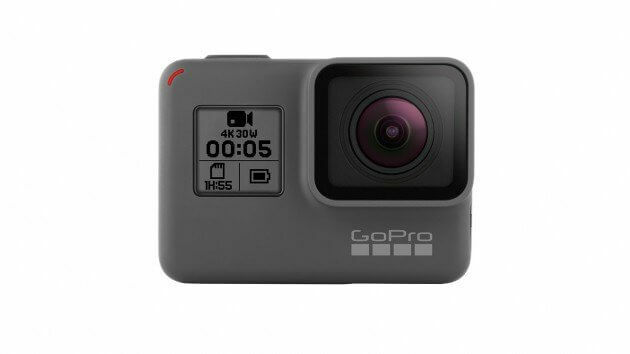 It can record 4K up to 30fps, GPS for tagging, 1 – 3 hours of battery life depending on the mode of your video recording, and waterproof up to 10 meters without housing. Good news to photographers, you can tweak the settings too like ISO, white balance, and sharpness. One more thing I really loved about the Hero5 is it can save still shots in RAW format too. Image stabilization has been added as one of their key features improving it from the older models. Ports include, USB, microHDMI, and microUSB. 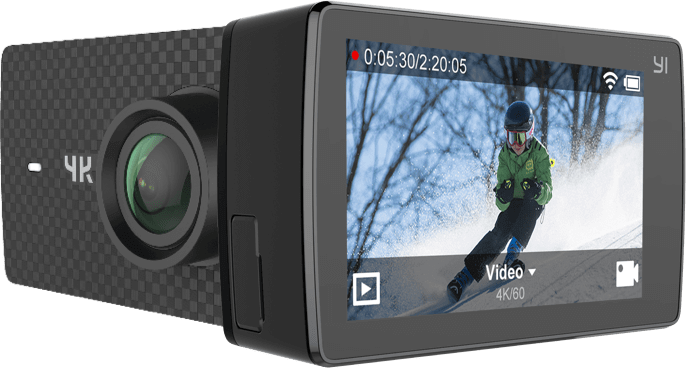 Overall, it is a nice action cam packed with features benefiting both professional and amateur videographers and photographers. The company based in Shanghai has made a buzz last CES 2017 with another action camera in their line of products. The company have announced they will be releasing their new action camera soon and claimed to be the first action camera to shoot 4K/60fps videos. This is a game changer in the action camera industry. Key features include Electronic Image Stabilizer (EIS), upgraded to Amba H2 SOC meaning it will shoot high performing videos at a lower power consumption that means more battery life. Supports LIVE streaming compatible with most platforms, voice command, USB Type-C, save images in RAW or JPEG, touch screen display, and all previous accessories from the previous model are all compatible. 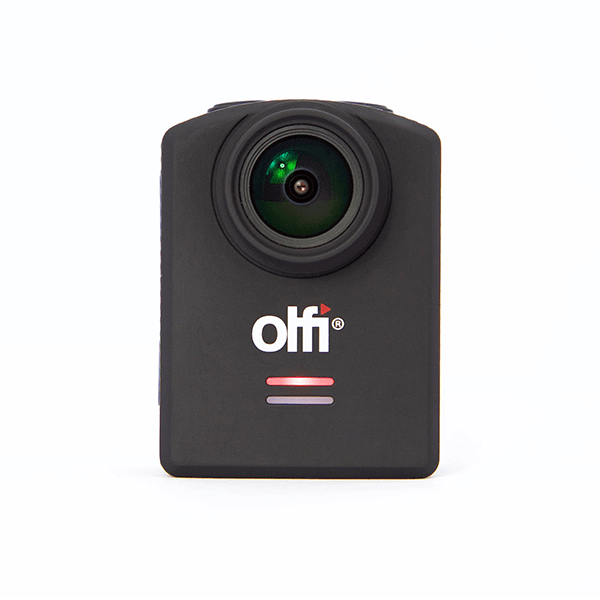 This article was published in Technology and tagged Cameras, GoPro Cameras, Olfi Cameras, TomTom Cameras, YI cameras. George Finlayson is an educator and professional writer with a BA in Creative Writing. He has recently developed a great interest in photography and has begun a new venture into writing about photography and videography for beginners, and related topics. With so many technical details in digital photography, George likes to keep things simple so that everyone can understand and feel a part of the ever-growing global photography community.